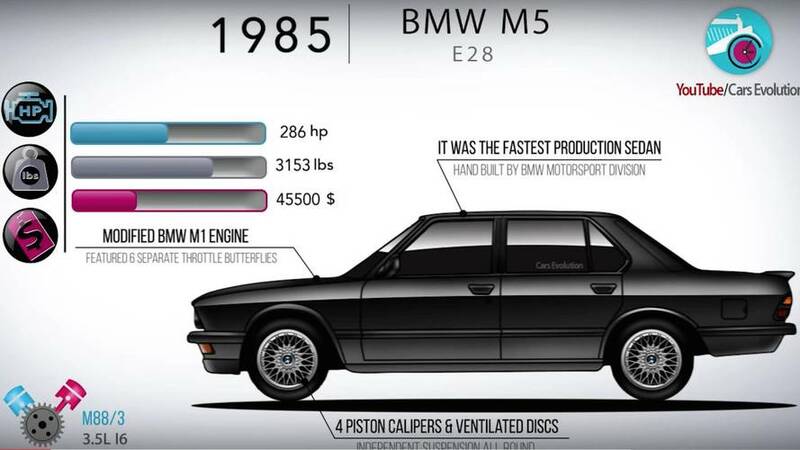 From the original E28 to the modern F90, the M5 remains an icon. 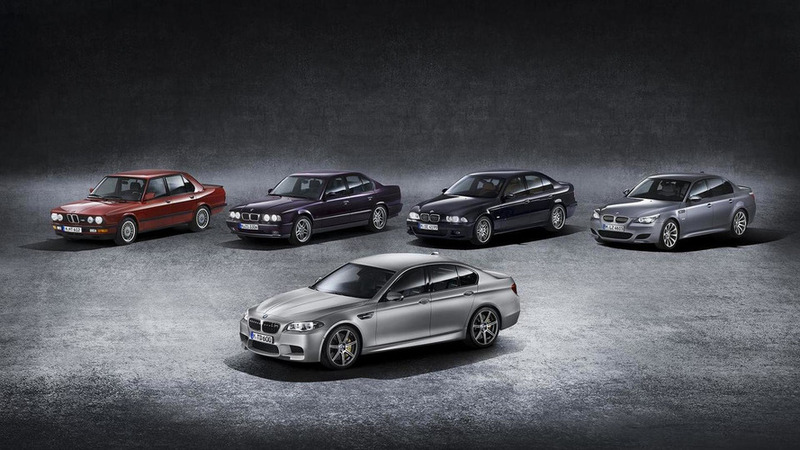 The next-generation of the BMW M5 debuts in just a few weeks; remember the super sedan's fantastic past in this massive gallery. 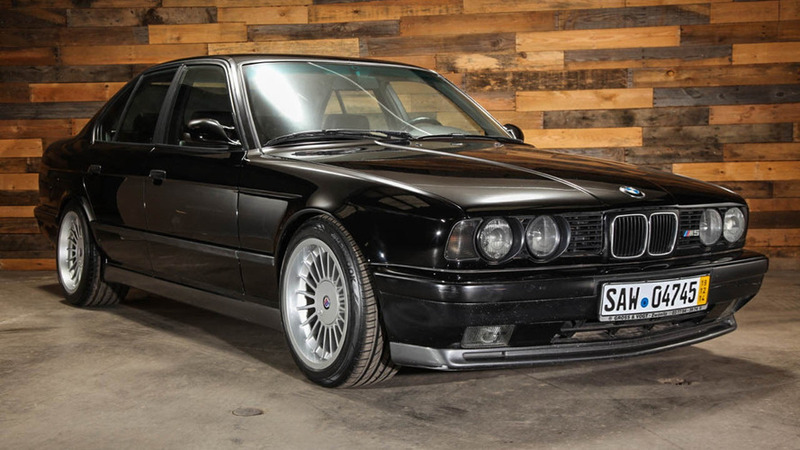 The E34 BMW M5 isn’t a car that was typically squirreled away in some storage facility accruing value.